April 24th summertime was initiated in Europe. OLA took the opportunity for a summertime celebration event in Antwerp. 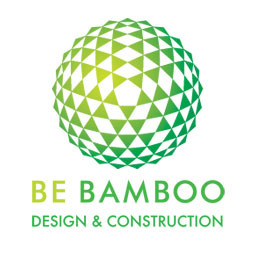 MOKA design Agency & OLA chose BeBamboo domes for their ecologic & aesthetic appeal. A 14 meter and 8 meter dome were set up next to the 'WAAGNATIE'. A French Riviera setting with white sand and palmtrees completed the setting.